A diplomat is defined as “a person who represents his or her country’s government in a foreign country: someone whose work is diplomacy,” while diplomacy is considered, “the work of maintaining good relations between the governments of different countries.” This is with the avoidance of arousing hostility kept particularly in mind. An ambassador, the highest ranking diplomat representing their respective nation while living in another country, should therefore be exceptionally skilled in diplomacy. An agitator on the other hand is considered by definition “a person who tries to get people angry or upset so that they will support an effort to change a government.” A diplomat and agitator would appear to be polar opposites pursuing opposing agendas while using opposing means and methods. But apparently American politics find accommodation for both within a single job description. Locke’s “style” was that of a modest man “of the people,” hinging on widely publicized images of him carrying his own luggage and ordering his own coffee at the airport upon his arrival. It was a playact designed intentionally by Washington script writers to stand in contrast to the perception that China’s leadership is opulent and out of touch with the Chinese people. In reality, Locke has well above average annual income in America and many times more than the average Chinese citizen. 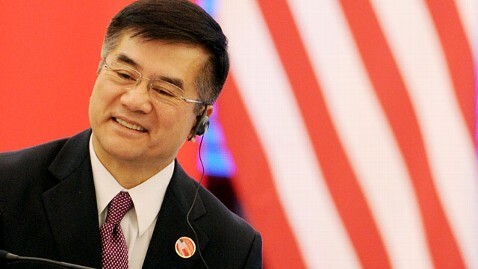 He holds millions of dollars in assets and is ranked as one of the richest executive branch officials in the United States, according to the South China Morning Post. It is clear that Locke’s role in China was not to maintain good relations between the United States and China, but rather to incite conflict and division across Chinese society as part of the United States’ broader strategy of undermining and replacing governments it perceives as working against its global hegemonic ambitions. 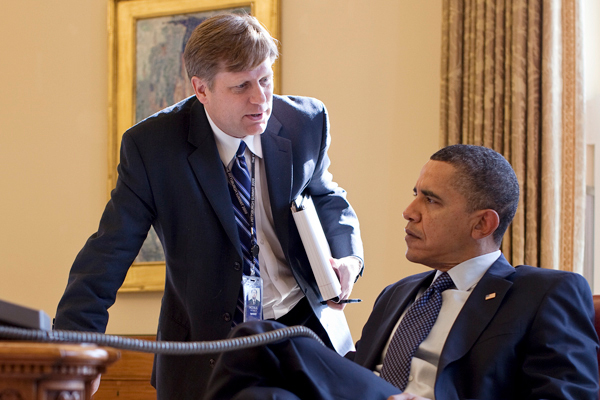 Locke is just one example, not an exception, of America’s employment of agitators masquerading as “ambassadors.” Former US Ambassador to Russia, Michael McFaul, prior to his appointment, held positions at both the National Endowment for Democracy (NED) and Freedom House. Both of these organizations have been revealed as funding the various elements of Russia’s opposition movement. Like Locke in China, McFaul’s role behind the scenes coaxing subversion and division across Russian society became more direct. Just days after his arrival in Moscow, leaders of the Russian opposition literally lined up outside the US Embassy. Attempts to stage large street rallies like those seen in the Arab Spring and later on in Ukraine’s more recent Euromaidan protests were unsuccessfully carried out by these very opposition leaders over the next year. There is also former-US Ambassador to Syria, Robert Ford. He has been accused of arranging Salvadorian-style death squads in Syria. He abandoned his role in maintaining amicable relations with the Syrian government and instead openly and eagerly aligned himself with the US-backed opposition. It is yet another transparent example of a US ambassador creating divisions and perpetuating strife within a nation as an agitator, rather than promoting healthy and peaceful diplomatic ties as an ambassador, or offering himself as an objective and constructive mediator. Locke, McFaul, and Ford are just three examples of US ambassadors abandoning their diplomatic duties in exchange for roles as chief agitators. The US diplomatic community clearly is being used not to establish closer ties with foreign countries, but as yet another means to exert hegemonic control over nations perceived to be beyond their dominion. The danger men like Locke, McFaul, Ford, and other pose to genuine diplomats, American or otherwise, is grave. While the US will attempt to portray the actions of its ambassadors as integral to international peace and stability, in reality shaking the trust and confidence people have in traditional diplomatic relations endangers such peace and stability. For the United States, and particularly the American people whose will and values these ambassadors are charged with representing abroad, recalling and replacing men like Locke, McFaul, and Ford, and all that serve as agitators rather than true ambassadors is not only the right thing to do, but a necessity in ensuring the survival of America’s alleged values and its standing on the global stage.